Please refer to Fall/Winter/Spring/Summer Courses for course offerings. 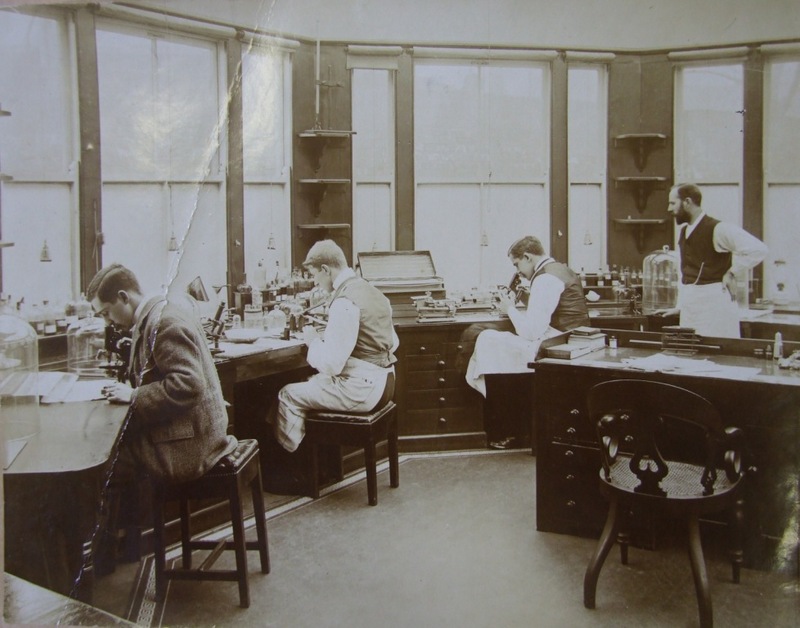 The History of Science field in the Department of History studies scientific, medical and technological theories and practices, ranging from the Renaissance to the twenty-first century. Faculty have particular interests in the encounter between science and religion, the history of prognostication, science and questions of law, policy, governance and democracy, scientific medicine and medical ethics. At the graduate level, the History of Science actively participates in the interdepartmental Science Studies Program, together with students and faculty from the Departments of Communication, Philosophy and Sociology. The Program promotes an interdisciplinary vision. Undergraduates may choose a minor in Science Studies. History of Science faculty are also involved in other pedagogical initiatives at UCSD, including the minor in Law and Society, the Global Health major and the Program for the Study of Religion.